If you are ever in Hawaii and lucky enough to experience an active lava flow consider yourself blessed! If you’re new to our club you may not know that Hawaii is a very special place to us and one of our most popular and AMAZING trips! Our group tours to Hawaii are unmatched by any other tour operator out there and we truly believe this. 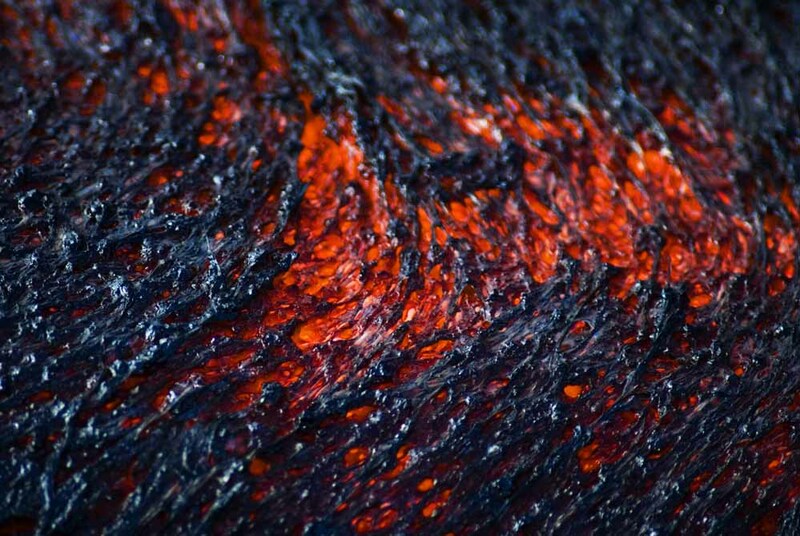 If we are really lucky, our group gets to see lava up close like in this picture! Amazing photo! Volcanoes in general are amazing, and they’re just as perplexing far away as up front here!